First, I want to say thank you all so much for the warm welcome back :) I have made some great friends thanks to this hobby of ours. I treasure each and every one of you. I'm stopping in with a card I made for this week's CASology challenge...pumpkins. It gave me a reason to ink up the new pumpkin stamp I got from PTI. After I stamped them, the card looked too empty. I decided to add some grass and I think it really help to ground them. 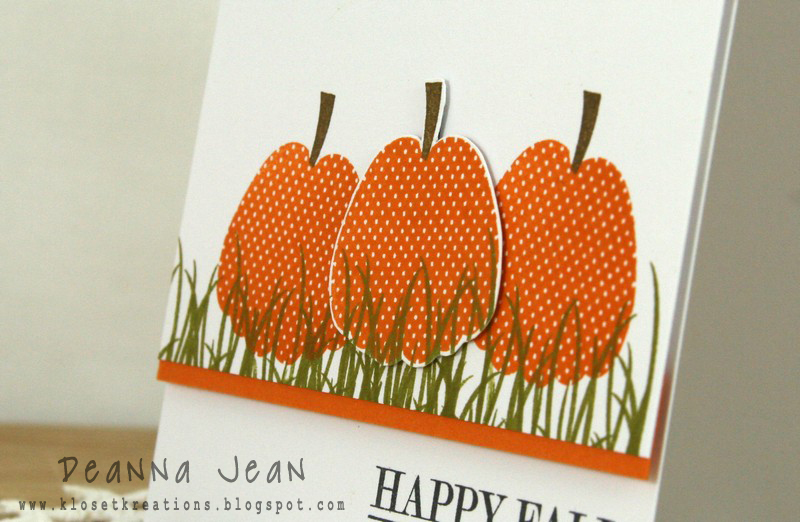 Of course I had to add some dimension so I fussy cut one of the pumpkins and attached it to the card using my dots. I also attached the top white piece of card stock with foam tape. This is such a happy pumpkin card! :) Love the addition of the grass...definitely solved that empty feeling you described! 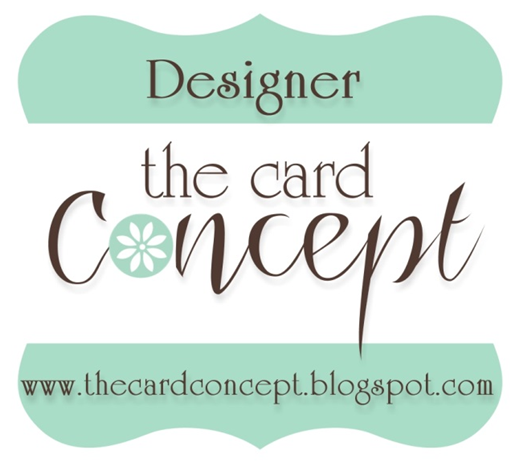 This is a fantastic CAS card, Deanna! You seem to know exactly what to use and where to put it all. This card is just perfectly done-I love it. 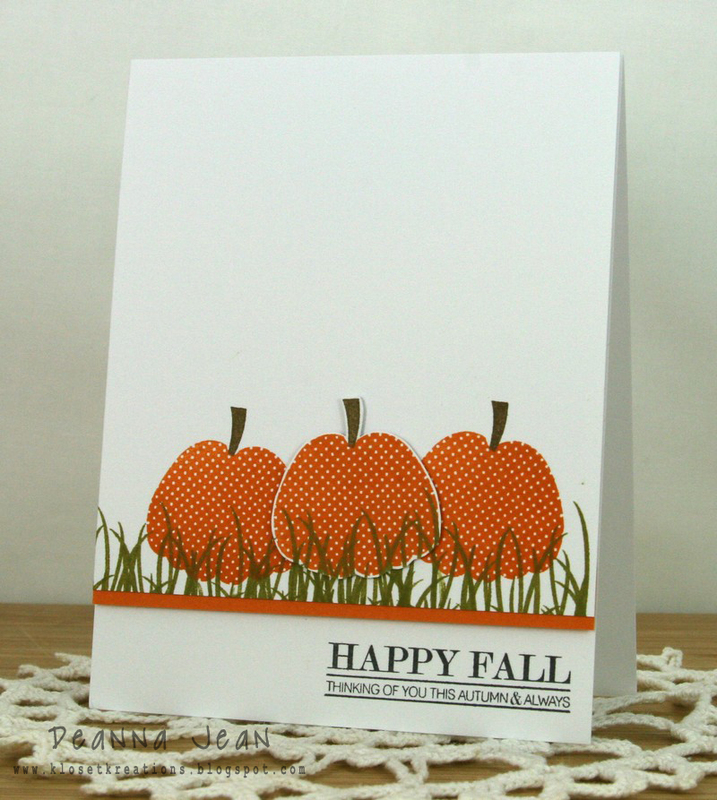 Loving your little pumpkin patch! 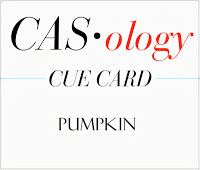 Fab CAS card, so fitting and wonderful! Yes, the grass is the perfect grounding for those pumpkins! Cute card, Deanna! Very sweet Deanna, love the pumpkins nestled in the wispy grass! You'll laugh when you hear that I have one almost the same as this sitting upstairs - I was trying to do a pumpkin patch, but mine didn't turn out quite as well as this one! Great to see you at CASology this week! Love the addition of the grass and the strip of orange. Thanks for playing along with CASology this week! Oh, my! If there were for reals polka dotted pumpkins, they would sell out in a minute!! This is totally adorable, Deanna!! 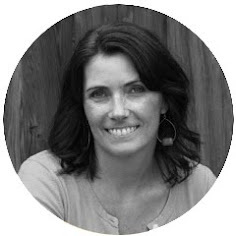 Deanna love your design, I especially love how you fussy cut the middle one. Thank you so much for joining us this week at CASology! I'm thrilled to see you back! Your cards are always so inspirational! I love the single raised pumpkin. Thanks so much for playing along at CASology!